Apparently Nashville is full of exremely good looking - line dancing women. Great video! always makes me smile...so many different people just having fun! I love it!! 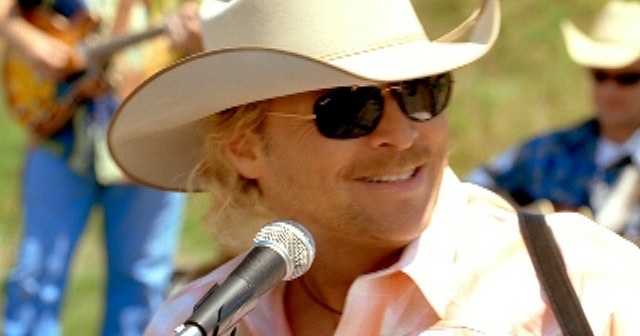 I love Alan Jackson too and the reason he did it. I am glad I bought the video. I have always been a fan of linedancing. Now if I could just get someone to teach me I would be really happy. Alan Jackson at his best! This is a really fun video. This is a great video! Looks like a lot of fun! I just wish iTunes offered the version without the TV reporters coming on in the middle of the song.